1000 Places to See Before You Die is a documentary series that was shown on the Travel Channel as well as Discovery HD in 2007. 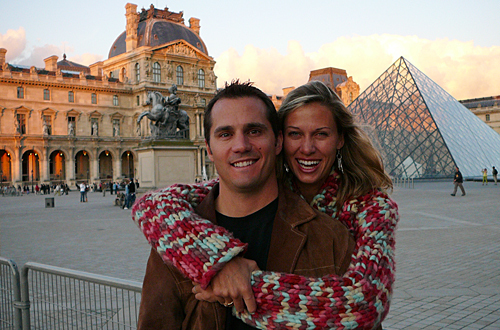 The show, hosted by Albin and Melanie Ulle, traveled around the world to showcase some of the Earth's vast beauty. The show was based on the popular 2003 travel book of the same name, by Patricia Schultz. The program also explores the diverse cultures of several amazing countries and approximately 100 of the 1,000 Places from the book, with an eye towards unearthing local charms and traditions.